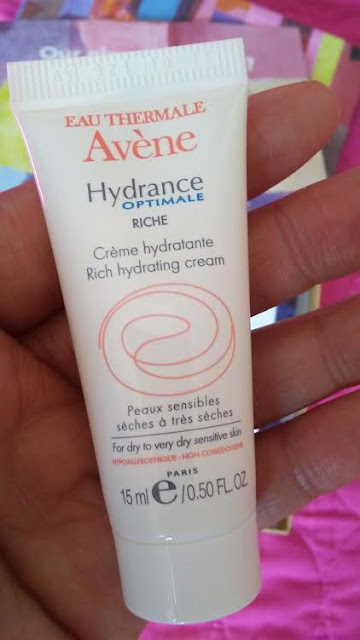 I have tried several Avene skincare products before but I instantly love this Avene Hydrance Optimale Hydrating Creme RICH (Full-size $32) which I used day and night for my dry to dryer skin thanks to the Fall weather!! 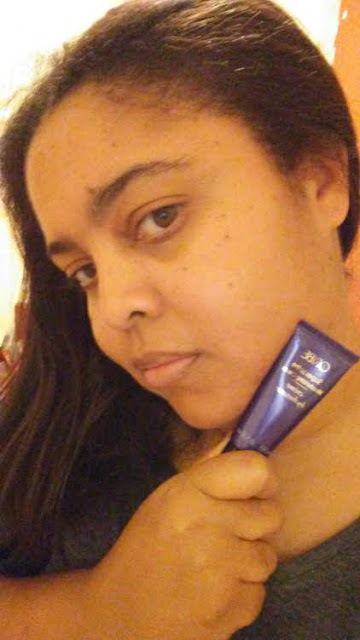 I also used this cream under my makeup for Lynchburg College Homecoming Gala on Friday evening and tailgating on Saturday with my son! 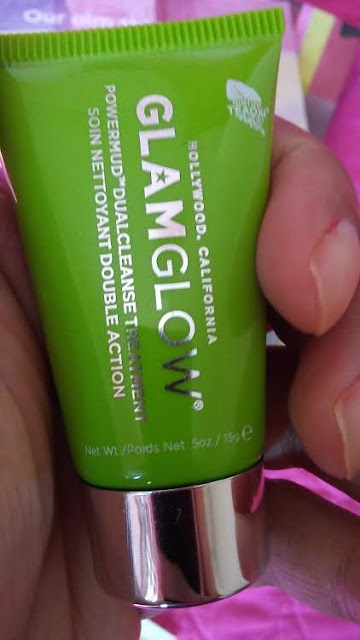 While prepping for my college homecoming, I experienced my first ever Glam glow skincare item which is the GLAMGLOW POWERMUD Dualcleanse Treatment (Full-size $69) which was a mask you wear for 5 to 10 minutes before using it as a facial scrub in the shower to remove impurities and pesky dry flakes on my dry facial skin! 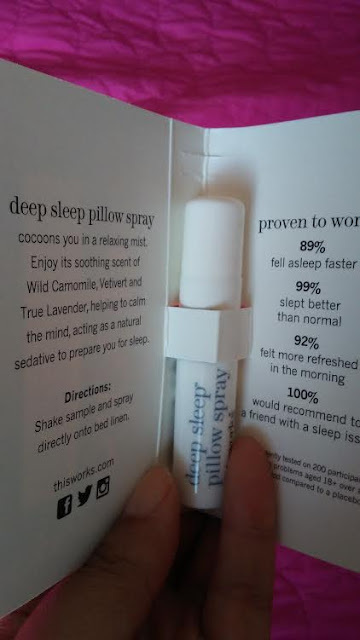 Its pricey but it gets the job done! 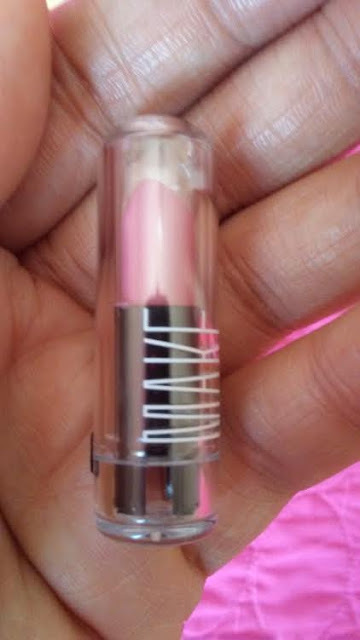 For fall weather, I need moisturizing elements in my makeup and this MAKE Silk Cream Lipstick in "Magnolia" (Full-size $25) deliver beneficial ingredients in this beautiful pink shade!! Wore this lipstick for before and after my homecoming! 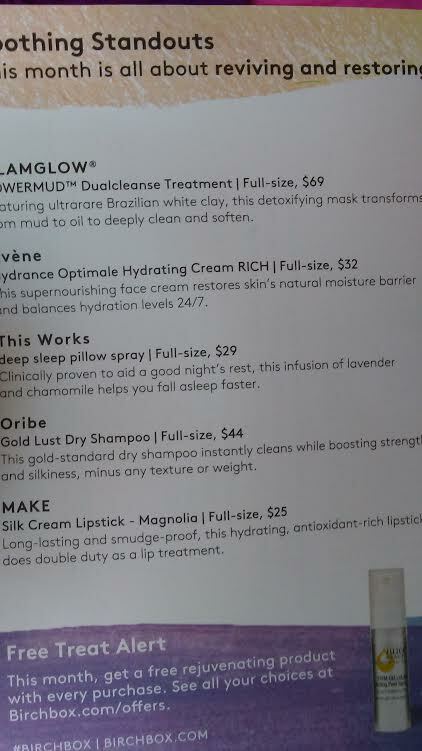 I love receiving Oribe haircare samples via my monthly Birchbox but enjoyed using this Oribe Gold Lust Dry Shampoo (Full-size $44) esp after attending a warm tailgating event at homecoming but too tired to wash my hair ...again and too soon for my dry scalp/diverse hair!! 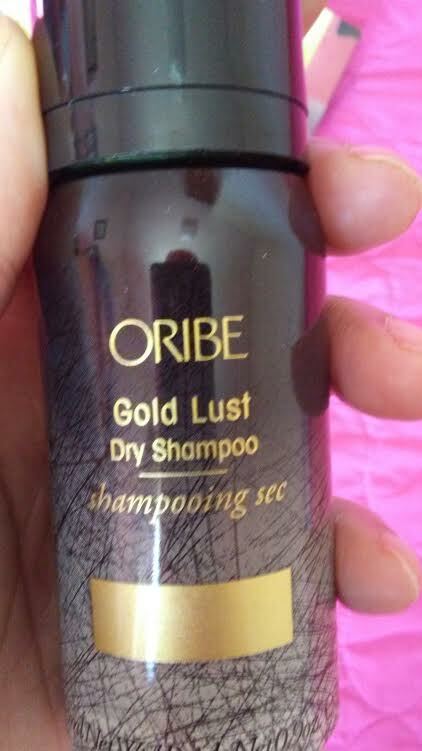 Plus, this dry shampoo carries the signature Oribe scent which I love!! Great for dry hair/scalp, dark hair, and relaxed hair types! 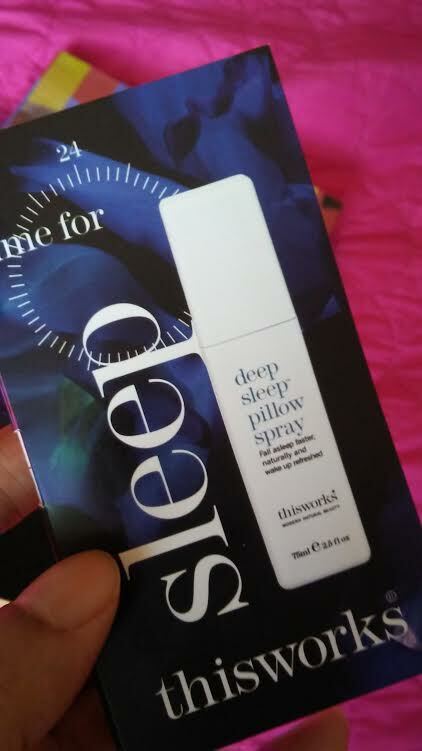 This is one of the items that I also wanted to tried out because I could no longer find my fave Febreeze Night Lavender Spray for a good night sleep...I used this spray all week including to welcome relaxation and a good night sleep! 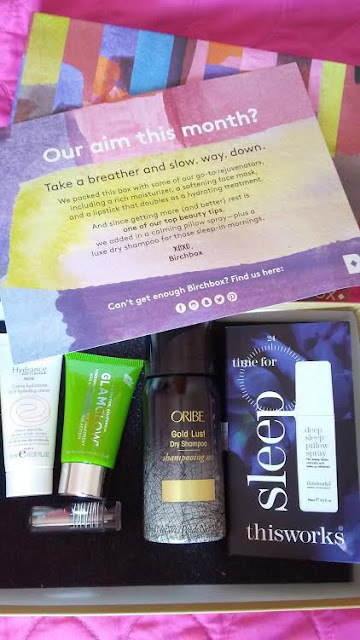 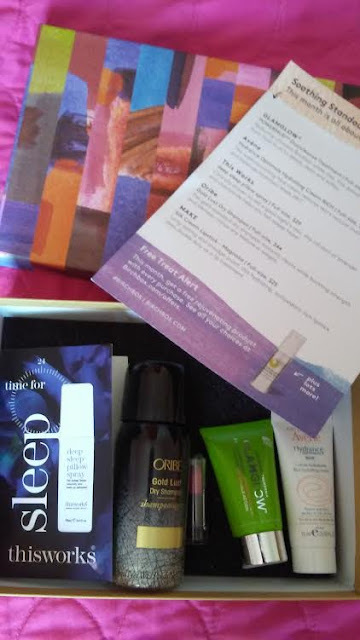 I personally give this October theme Birchbox a "Five out of Five Stars" because I simply enjoyed using all of these products for my skincare, makeup, hair, and lifestyle needs including prepping for my college homecoming weekend!! 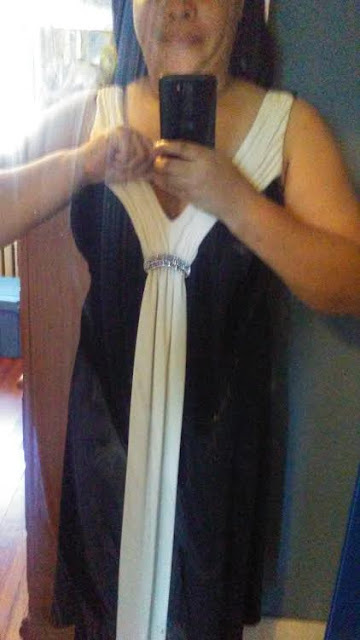 I had such positive feedback on which dress to wear at the Alumni Gala Dinner and Awards and I chose my trusty LBD above by Jessica McClintock with the flowing white detailed and jewel piece to the front!! 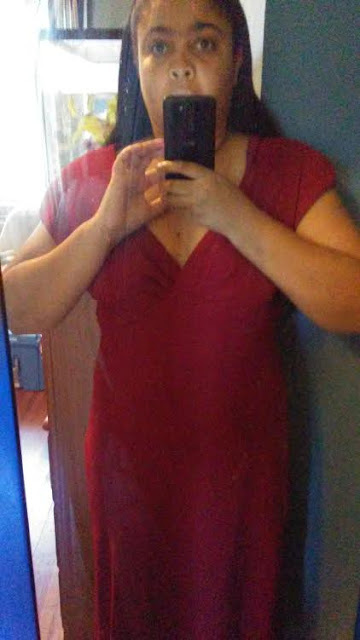 Thankfully, I received good remarks on this "cocktail attire" for the gala dinner without feeling under or over dressed! 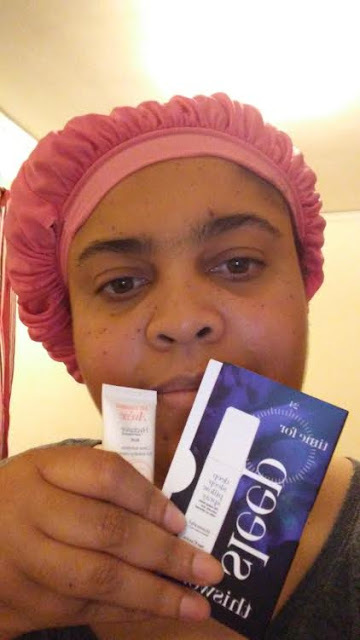 Since I was attending the gala award dinner by myself but a group of wise women encourage me to celebrate homecoming and all I have accomplished during my college experience!! 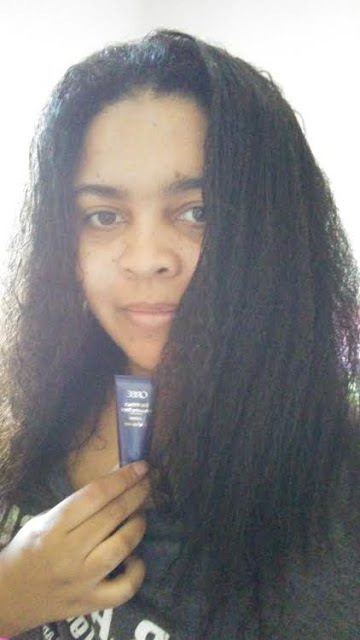 So I did my hair at home but went for a sleek look thanks to this Oribe style cream which you can used wet and dry styling!! 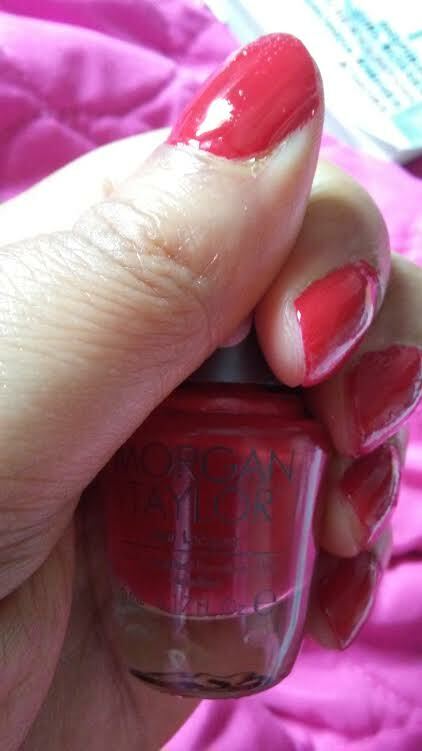 Since my college colors are predominating RED, I decided to paint my nails using "Tigeress Knows Best" by Morgan Taylor for my homecoming weekend!! 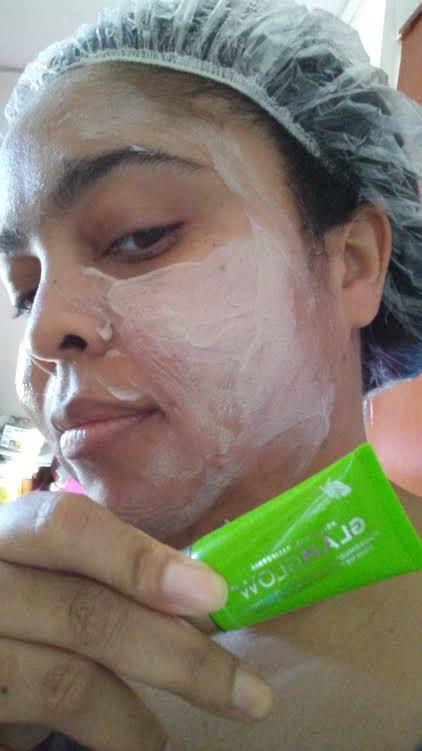 Although I was one of the few class members of 2011 to attend at our first class reunion, I want to thank the warm reception from former professors, staff, and alumni that made feel "Welcome" and that we are all Hornets! !